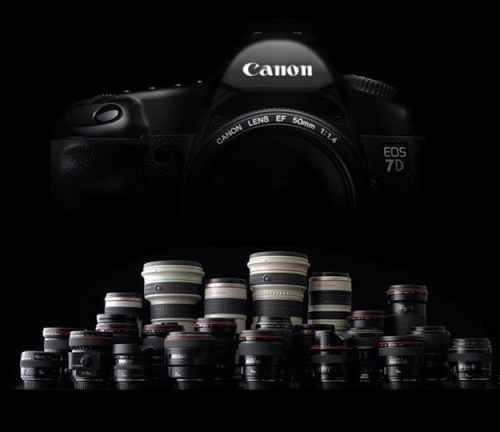 Michael Daniel Ho - The Wildlife Ho-tographer: Canon EOS-7D MK II Announcement In CES Show? This would be so awesome! And it better be less than $1800 since it probably won't have a full frame. 10fps would be a nice improvement over the already decent 7fps and seeing a digic5+ in it can tell you it will have better low light capabilities! The EOS-7D is my favorite APS-C camera. Although its high ISO performance is fair, its 8 fps and good AF system more than makes up for it. I expect the MK II to be quite an improvement and the list price will be about $2,000. Of course, it will quickly come down once the camera is available. I know the sale price will start coming down in about a couple of months after full availability.